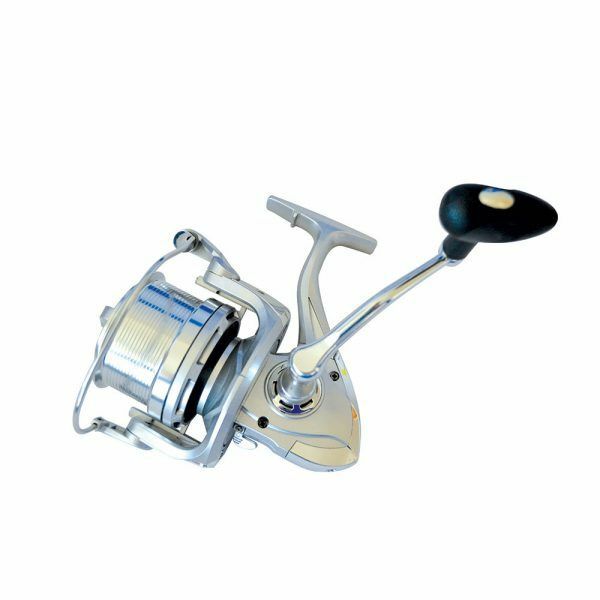 A performance beach fishing fixed spool reel designed for our fixed spool and continental style surf casting rods, features slow oscillation for better line lay and 5+1 bearings for smoothness. 8000 sized fixed spool. 5+1 Bearings. 4.1:1 retrieve. Slow oscillation system for smooth line lay. 5+1 Stainless Steel Ball Bearings. Ideal for longer continental style rods. A performance beach fishing fixed spool at a value price. It features a slow oscillation system that promotes better line lay for more efficient casting. 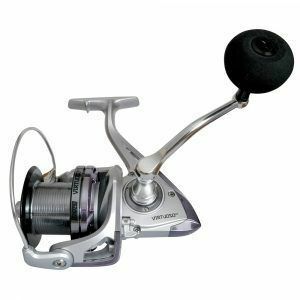 The 5+1 stainless steel bearings offer a smooth retrieve and the graphite body in combination with stainless steel bearings makes for a salt and corrosion resistant reel. For extra durability the reel features a hard wearing stainless steel shaft. 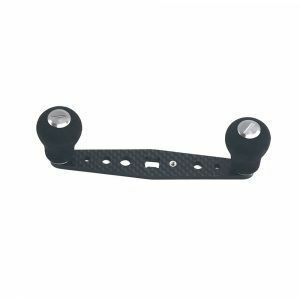 The retrieve ratio of 4.1:1 provides speedy pickup for retrieving line fast yet is a sensible gear ratio for cranking in decent sized fish with ease. 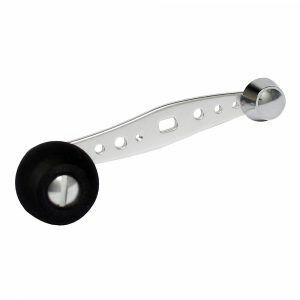 Designed to balance three-piece continental style rods and traditional fixed spool beachcasters in the 12 to 15ft range. 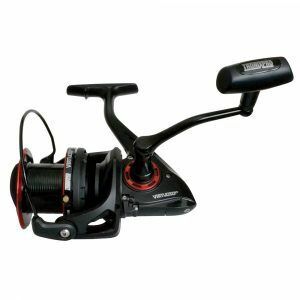 It is the ideal partner to combine with Tronixpro Oceanik GT or TT rod. 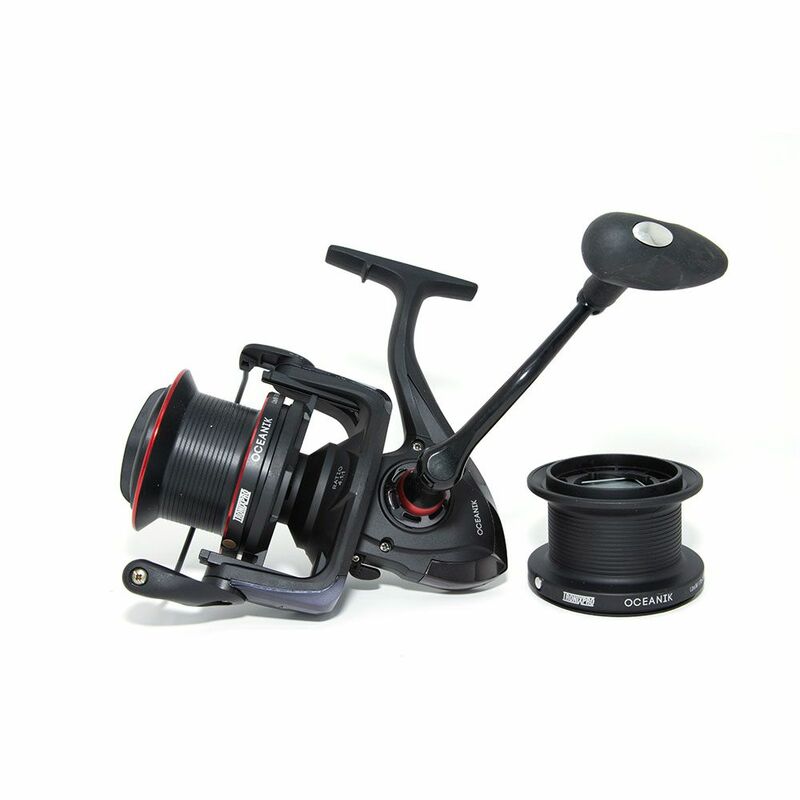 The reel is an 8000 size and comes with one aluminium spool and one spare graphite spool that holds 280m of 17lb line. 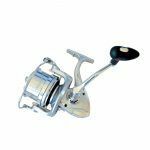 To finish off the reel, it has a CNC machined handle with a tapered, rubberised knob that is grippy and comfortable in the wet and colder months.